In 2020, the United States will celebrate the 100th Anniversary of one of our nation’s defining events: the passage of the 19th Amendment to the U.S. Constitution which enfranchised millions of American women with the right to vote. Tennessee was the final state that ratified the constitutional amendment and forever changed the landscape of American society. Yet, almost 100 hundred years later, women’s voices, experiences, and stories remain underrepresented in America’s collective narrative. This has a direct impact on women’s equality today. To address this issue head on, we are launching March to the 19th. This statewide initiative, in partnership with Humanities Tennessee, will rebuild women’s history in Tennessee over the next five years to commemorate the centennial of the 19th Amendment, and to give voice to the countless women who have been a part of America’s history. Pledge your support directly to March to the 19th! A unique experience for all Tennesseans. 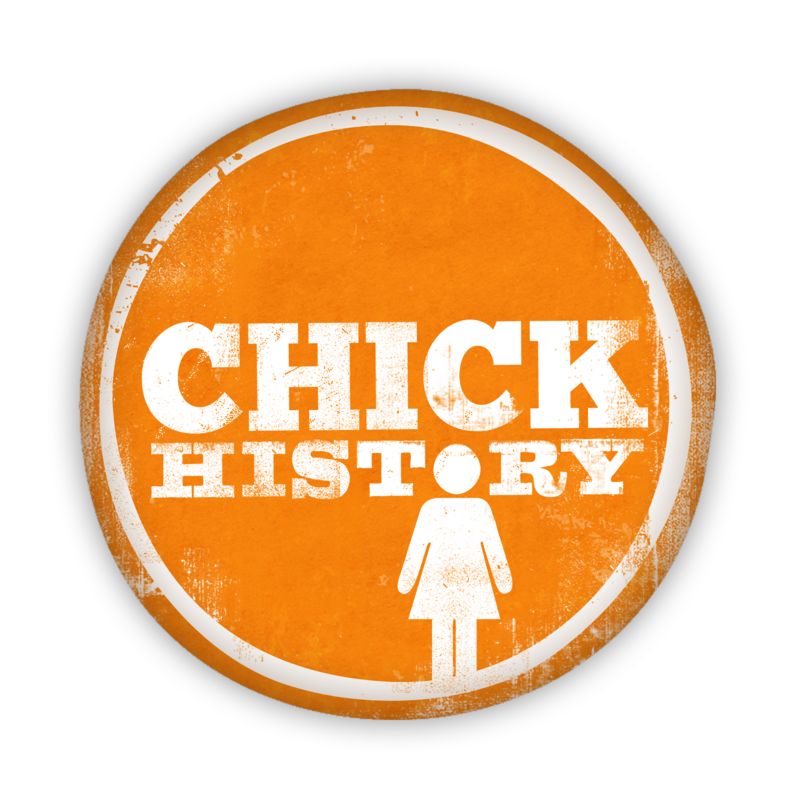 Changing the way we see and do women’s history in Tennessee. Phase I: Empowering history professionals. Even though women are half the population, women’s history is often overlooked, water-downed, and sometimes all together edited out at hundreds of museums, historic houses, and sites. But guess what? The stories are there. We need to start with the people who make the decisions on whose story to share: museum and history professionals. These are the frontline soldiers. March to the 19th will work with them and give them the tools and resources they need to find and share those stories. Learn more about the 2016 Bootcamps. Phase II: Protecting the legacy. All history begins with local history. Once the frontline of women’s history is trained, we need to look to ourselves and protect our own legacy. A critical issue facing women’s history writ-large is that a majority of objects and material are still in private and family collections. Without this history, we will never have the full picture of what really happened. March to the 19th will work with communities to uncover, digitize and archive material relating to the Suffrage Movement in Tennessee. Areas we are focusing on are African American women histories and lesser-known local histories related to suffrage. Learn more about Phase II. Phase III: Sharing the women’s history all around us. Women have always been present in the Tennessee and American experience. Now that we have been all over Tennessee gathering these stories from museums, sites, and families and the public, it’s time to share them. March to the 19th will create a This Day in History calendar. But not just any This Day in History calendar. Each day, we will share content that focus on persons, events, objects, and places associated with a particular day in Tennessee history…through the women’s contributions to those moments. Phase IV: Inspiring the next generation. Imagine if every day for one year, young girls and boys hear the stories of women who have been ever present in Tennessee. How will their views and opinions of women change? The last phase of March to the 19th will work with teachers and schools to incorporate the stories from the This Day In History calendar into the classrooms and begin educating and inspiring the next generation. An interactive website will maintain streaming audio and video, and detailed daily curriculum for each Tennessee story that will reach students in multiple grade levels, align with curriculum standards, and cover diverse subject and performance areas. Historical Accuracy and Inclusion. We strive for the highest standard of historical accuracy and inclusion of all histories, even controversial ones. Stewardship. We responsibly and thoughtfully interpret the stories we share and for which we are entrusted. Diversity. We commit to telling a range of histories that reflect the diversity of the state of Tennessee and Tennessee women.